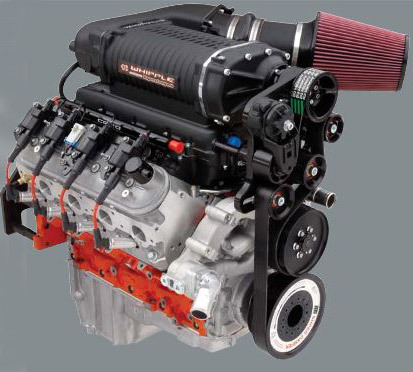 Today at SEMA: Chevrolet Performance announced expanding coverage of the COPO engine family with the addition of both 2014 COPO Camaro engines. 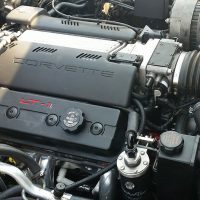 The current lineup consisting of the popular 7.0L, 427ci and a pair of 5.3L, 327ci supercharged engines is now supplemented by the new COPO 350 and the COPO 396, both naturally aspirated and offering 325 HP and 375 HP respectively. 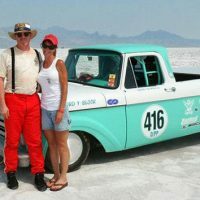 The supercharged 5.3L engines differ primarily by supercharger displacement with the 500 HP version sporting a 2.9L Whipple twin-screw supercharger and the 550 HP version carrying a 4.0L Whipple. 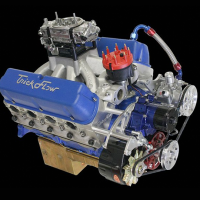 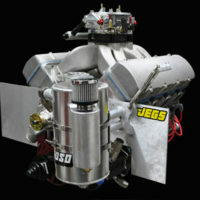 The three naturally aspirated engines are specifically configured to fit into the NHRA's Stock Eliminator classes from AAA/s to D/S depending on curb weight and horsepower rating. The 327ci/4.0L fits SS/AA and SS/A. 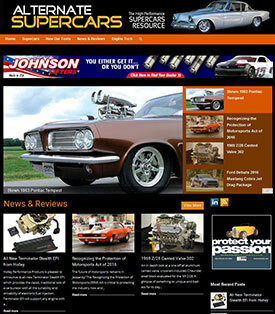 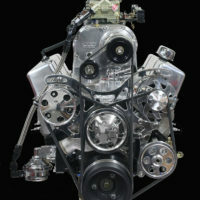 The supercharged engines sport cast iron blocks and the N/A motors are all aluminuim. 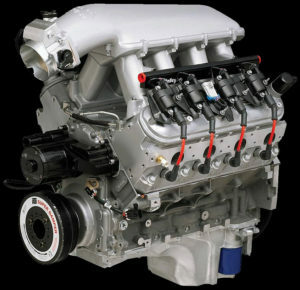 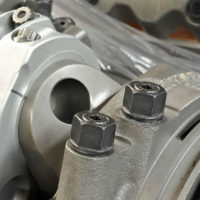 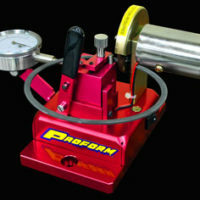 All engines incorporate forged cranks, rods and pistons for maximum performance and durability. 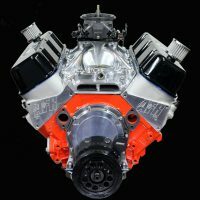 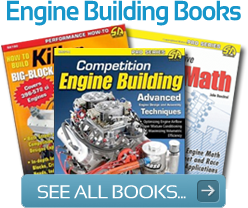 If you aren't one of the 69 lucky racers who stepped up for the fully monty package, car and everything each year, you can still build your own version with these proven factory packages and the right mods to a regular Camaro. 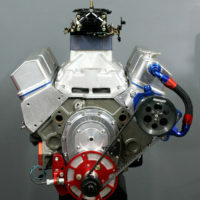 Note however that these are race engines and Chevrolet makes no promise of emissions compliance. 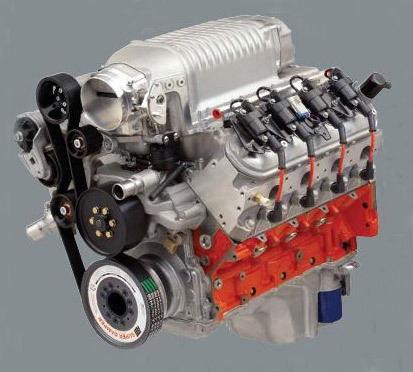 But with a little finesse and the right engine controller and harness they might make a nice package for earlier vehicles and street rods if you're so inclined.